Upgrade any room with this Safavieh Daytona Collection 3 ft. x 5 ft. Area Rug. 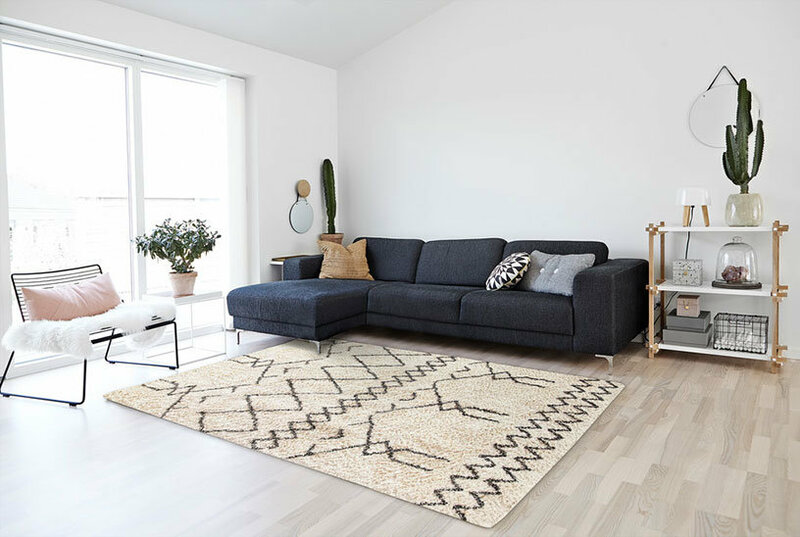 This loomed rug has a 100% polyester design, which makes it an incredibly durable option for your home. Designed with elements of ivory, it will tone down your decor. It has a novelty print, so you can show your quirky side. This area rug makes a lovely present to wow your family and friends. Color: Ivory/Gray.